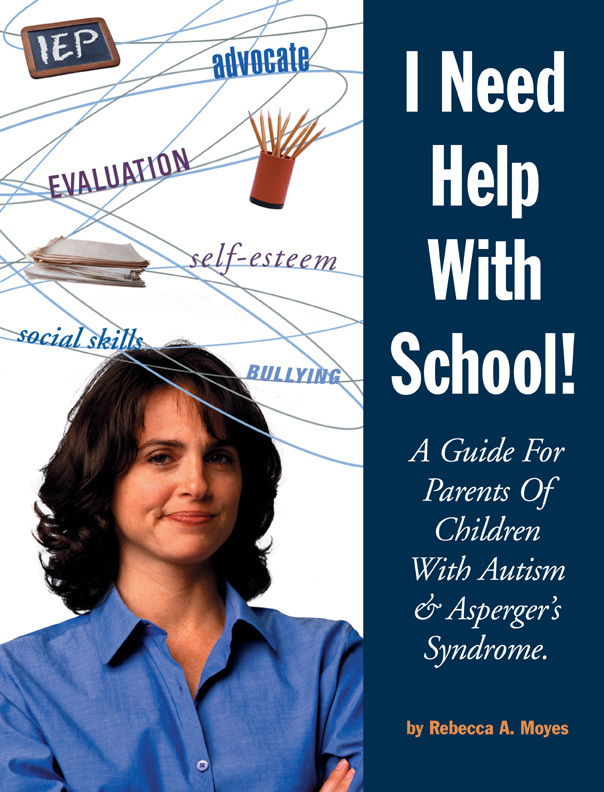 Specifically written for parents of children with autism or Asperger’s Syndrome, this guide demystifies special education laws to help them understand their legal rights and the rights of their child. 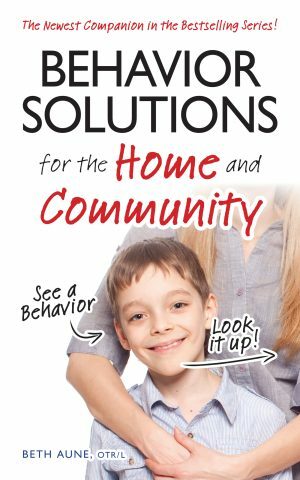 Moyes also addresses such issues as developing a child’s social skills, encouraging self-esteem, and dealing with teasing and bullying. 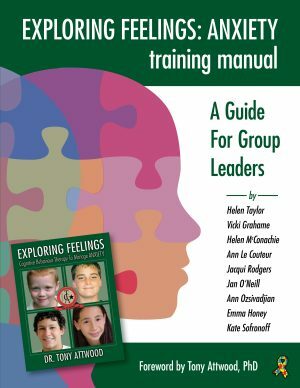 As an educational advocate, Rebecca Moyes knows that many parents struggle with designing an individualized education program (IEP) that addresses the special needs of their child. This book demystifies special education laws so parents can understand their legal rights and the rights of their children, including the development of 504 Service Agreements, getting the most out of IEPs, and more. 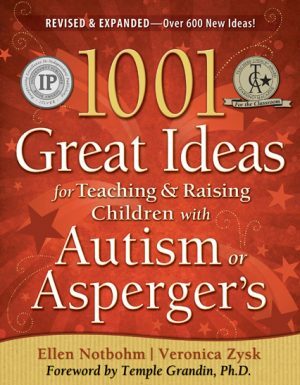 Written especially for those dealing with autism and Asperger’s Syndrome, this book also tackles important issues that will come up during your child’s early school experience, such as developing social skills, addressing challenging behaviors, encouraging self-esteem, and dealing with teasing and bullying. 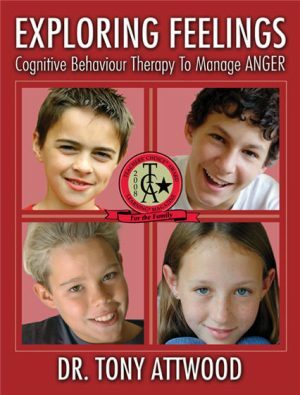 Make school a positive experience for your child!